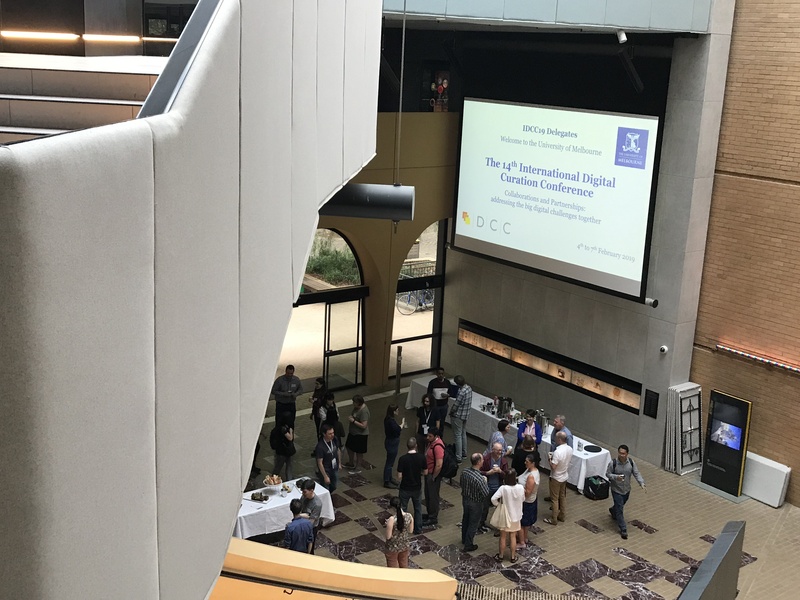 The Australasia Preserves digital preservation community of practice had a strong presence at the 2019 International Digital Curation Conference (IDCC 2019), which was held at the University of Melbourne, Australia (February 4-7 2019). This was the first time this conference has been held in the southern hemisphere. 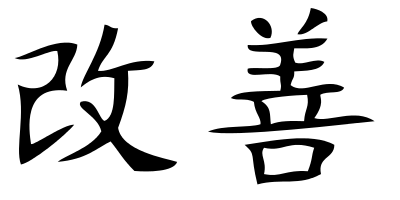 The Australasia Preserves community of practice was founded in February 2018. During IDCC 2019, we celebrated the first year with an innovative ‘digital’ cake (made by our resident baker extraordinaire Kirsten Wright) and with dedicated sessions at the IDCC Unconference. The aim of these sessions was to brainstorm topics and ideas for the community to engage with during 2019. We discussed the challenges of providing sustainability for communities of practice and issues in digital preservation. We also reflected on how important it is to have people from multiple different sectors getting involved in Australasia Preserves. This diversity of people and organisations allows us to be open to new ideas and different opinions, something we feel is a real strength, and pivotal to the ongoing success of the community. During the IDCC Unconference sessions, we decided to continue the successful monthly virtual online meetups that we held throughout 2018, featuring diverse speakers who shared their experience and challenges with digital preservation. Potential topics for 2019 included: tools and technology, training, policy and process. The idea of initiating an Australasia Preserves digital preservation conference was proposed, particularly due to our geographical distance from many key digital curation and digital preservation conferences that take place internationally. We also reflected on the value in sharing works-in-progress, and the importance of finding ways to share failure – what happens when things don’t work, and how we can learn from this. Many people at the Unconference sessions mentioned the safe space that Australasia Preserves provides for inquiry and interaction. We developed a code of conduct during 2018 with community input. 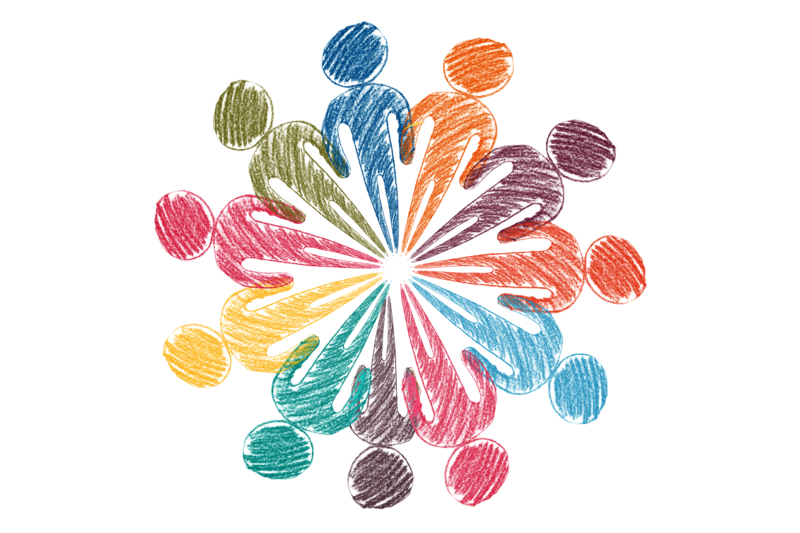 We strive to make the online forum and the face-to-face events inclusive, supportive and enriching environments, where everyone can feel free to contribute and ask questions. We are a community of people at all levels of digital preservation knowledge and expertise, with emphasis on respect and collegiality through all our communications. 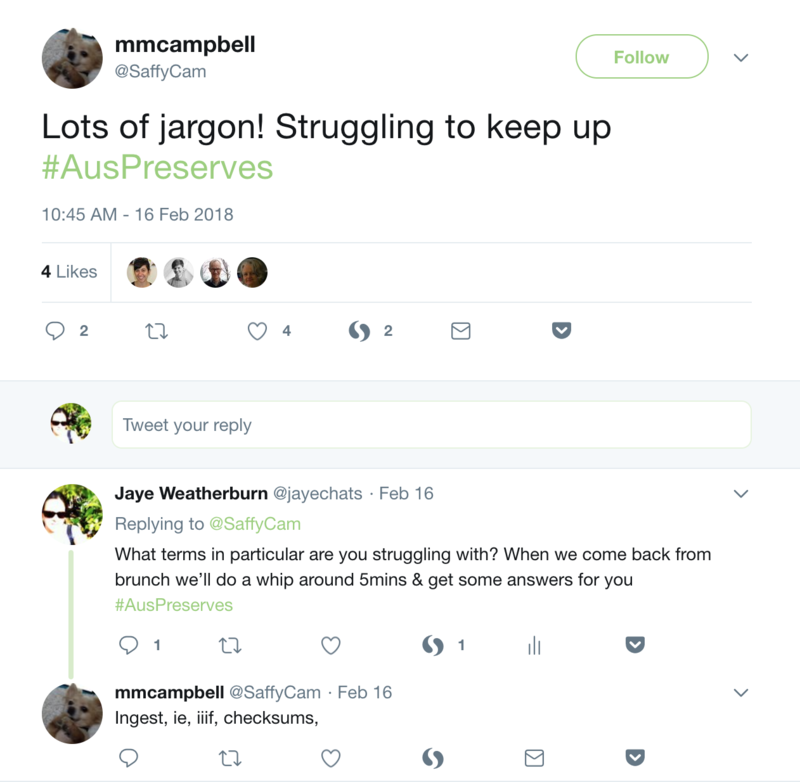 In other busy IDCC 2019 conference happenings, a small group of Australasia Preservers put together a digital preservation carpentry workshop. We are in the process of determining next steps for this work. I also shared more about the community in a lightning talk. Within this emergent community of practice, we are discovering that the collective issues involved in digital preservation are bringing together people from a broad range of public and private sector organisations and institutions in Australasia. There are many differences between how these institutions are governed, how they run, and what their needs are for digital preservation, but there are also similarities. It is by fostering conversations about these differences and similarities that we are slowly but surely building connections to help drive digital preservation practice in our region for everyone. Although most of our events have an Australasian focus, we welcome international members who are interested in contributing to our online forum and conversations, and learning more about happenings in this region. 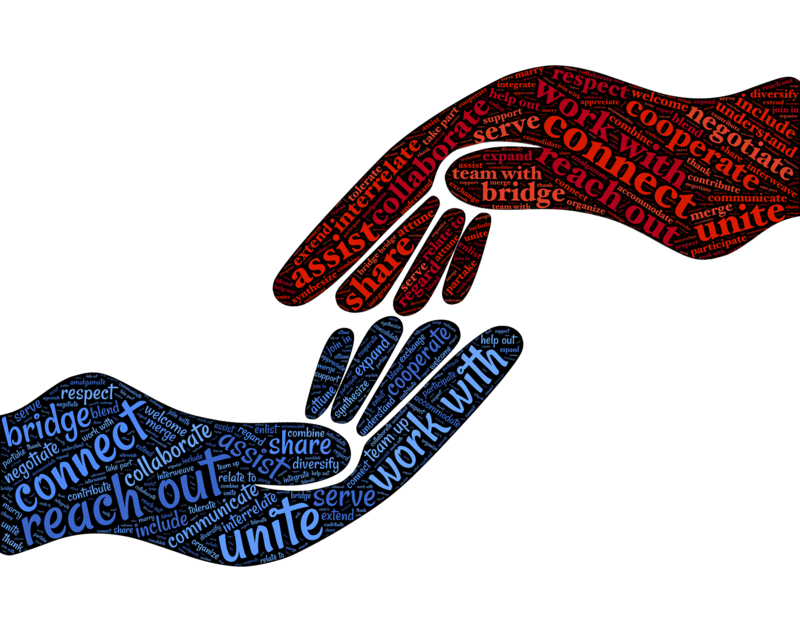 Local connections are important, but equally important is our connection to global efforts in digital preservation.